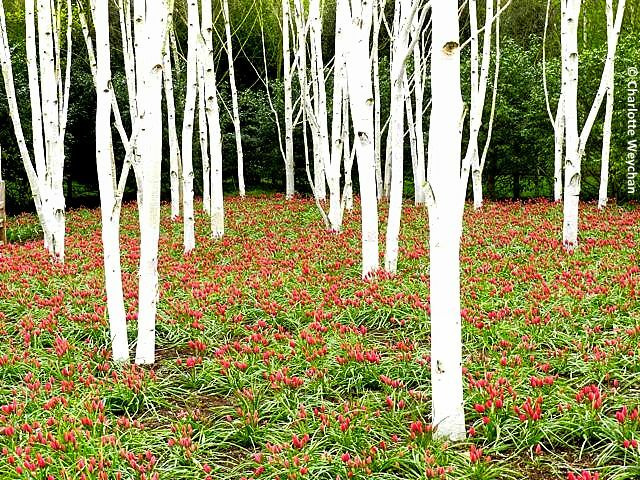 Anglesey Abbey at Lode in Cambridgeshire remains open throughout the year and has a good winter garden, etched on my memory because of the wonderful white stemmed birches (above). And yes, before readers contact me, the photograph above was not taken in February, but March. I haven't visited yet this year because the weather is so awful, but it's a lovely 100-acre garden, with some fine winter walks. Open daily from 10.30 - 16.30. 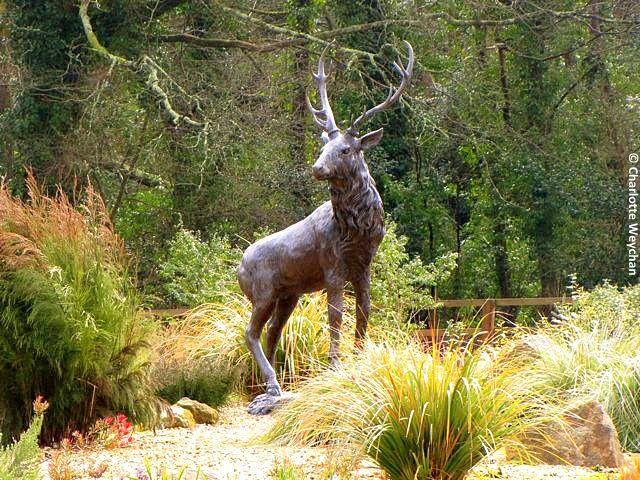 The Sir Harold Hillier Gardens on the outskirts of Romsey in Hampshire have long been one of my favourites because you can visit at any time of year and find something of interest. As we move into February the winter garden, which has remained interesting throughout the cold months begins to be rivalled by other areas in the garden, particularly as the heather comes into bloom (above). Open daily from 10.00. 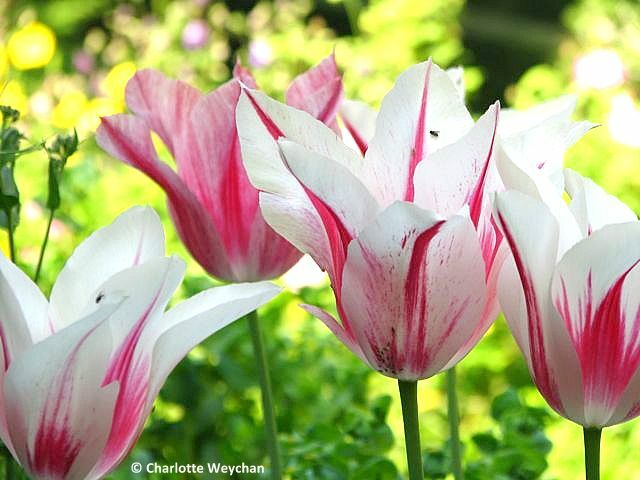 In Gloucestershire, the Rococo Garden at Painswick is particularly popular because of its spectacular snowdrop displays, followed soon by drifts of daffodils and coming to a spring finale with all the tulips. I haven't seen the snowdrops, but am told they're wonderful. Combine this with the snowdrop displays at Colesbourne Park throughout February and you'll be one happy galanthus seeker! Open daily from 11.00. 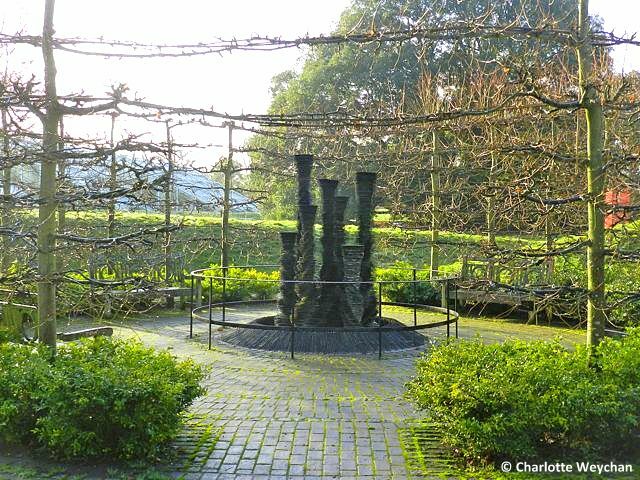 Slightly further afield, there's a wonderful winter garden at Pinetum Park in Cornwall (above) - open all year round and just a stone's throw from the Eden Project and the Lost Gardens of Heligan. This is a family run project with a wonderful nursery and something to see throughout the seasons. Well-worth adding to your wish list if you're heading to the West of England. I'm planning to visit in May, because it's four years since I was last in Cornwall. The Royal Botanical Gardens at Kew (above) are looking good and are preparing for their annual orchid exhibition in the Princess of Wales Conservatory, which opens on Saturday, 9th February. 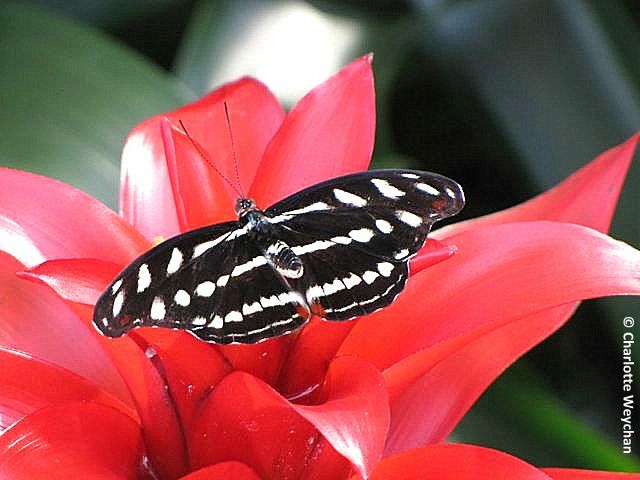 You can see fine winter displays of witch hazel in the gardens and the snowdrops are already beginning to appear, despite the cold spell last week.There are fine orchids on display at RHS Wisley too, but most visitors this month are enchanted by the Butterfly Exhibition in the glasshouse. Both are open daily. 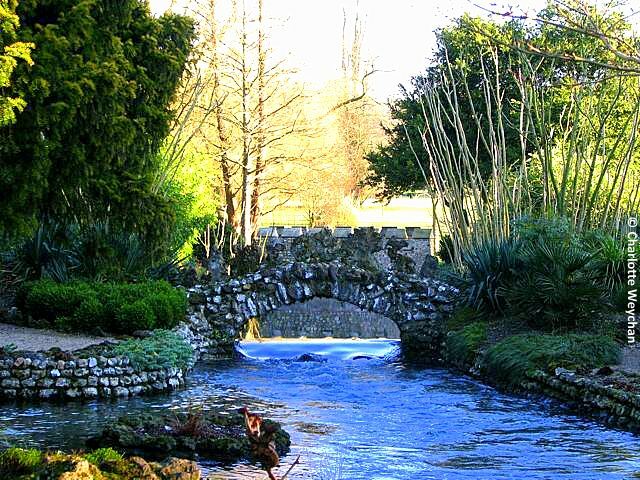 West Dean Gardens, near Chichester in Sussex opens its doors again on 1st February and you'll find plenty to see here on a sunny day, plus the chance to take long walks in the grounds. Wonderful wintery walks along the fast-running river Lavant (below) - cause of much of the flooding I saw today, but certainly a great addition to the garden when it's not bursting its banks. In my next entry, I'll be reviewing some of the great galanthus gardens around the country. They seem to be running a little behind this year and I notice that some gardens have already delayed their openings to accommodate the slow appearance of their snowdrops. A great selection there, and the first photo - simply stunning! Spectacular photography as always Charlotte! When I saw that birch photo in my email inbox, I couldn't wait to click through. And the way you've caught the low-angled light in the heather is beautiful. Of these - I'd love to see the white trunked trees. Another vote for Hilliers' winter garden here, I always visit when I'm back home. And the soup in the cafe is always excellent too! 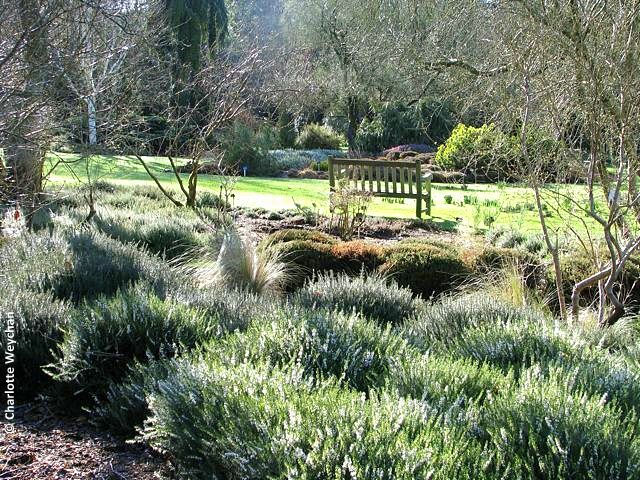 RHS Rosemoor has a small but beautiful winter garden - a bit off the beaten track but the gardens there are fabulous.